Four months after Hurricane Katrina hit New Orleans in August 2005, Ray Cannata, with his wife and two children, moved from New Jersey to the Crescent City to take over as senior pastor of the Redeemer Presbyterian Church. In the months after the storm, the church had a congregation of just 17 in a community that desperately needed help. Not wanting to run from a challenge, Cannata became the good neighbor that the community needed. He organized a steady stream of volunteers from all across the country to help with the rebuild. Thousands of people helped rebuild over 500 damaged homes in the hardest hit areas of New Orleans. One question he received a lot from the volunteers was where to eat once they were done with the day’s work. So Cannata made a list of his favorite restaurants. As more restaurants started to reopen after the hurricane, he added more names to the list. At some point, someone mentioned to him that he should eat at every restaurant in New Orleans. And that’s exactly what he did. Cannata had the goal of eating at every non-chain restaurant in New Orleans. He documented his journey in a film produced by Gasoline Films called THE MAN WHO ATE NEW ORLEANS. By eating all over the Crescent City, he learned about the music, culture, race relations, the rebuilding process and the food first hand from New Orleans. For some reason, I seem to always crave red beans when I go to Joey K’s for lunch. I use dried beans from Rouses – Camellia. I like to add bacon and whole garlic cloves. I’m not much of a cook. Just the beans and rice for me! When I make them at home it’s only Mondays – though there are always leftovers. I’m big on ritual. I wrote a book on the Apostles’ Creed entitled ROOTED, and I’m Senior Pastor of Redeemer Presbyterian Church on 7100 St. Charles Ave. and Broadway (www.RedeemerNOLA.com). 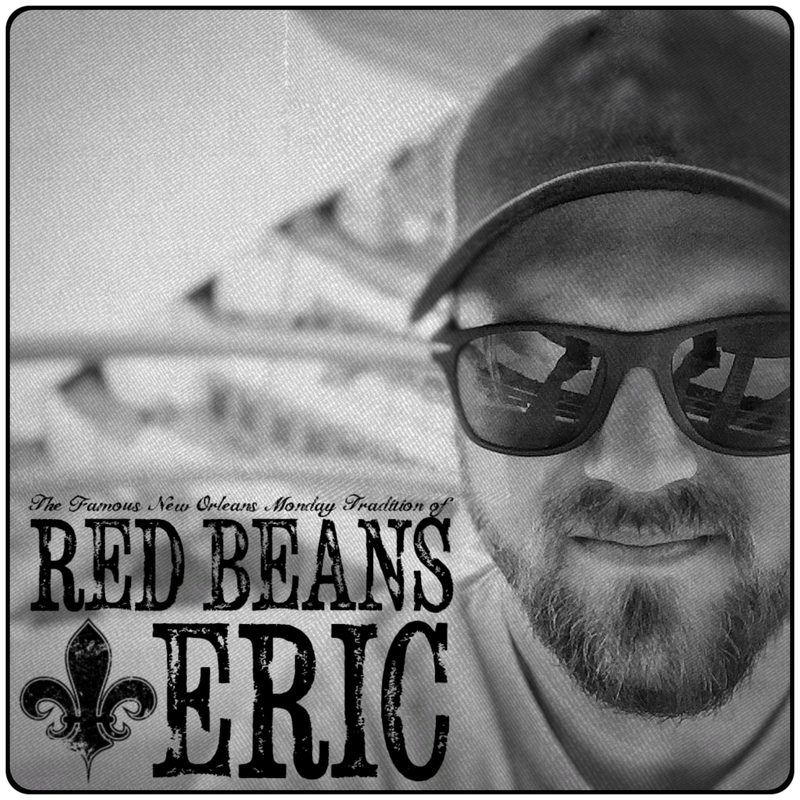 I also have had a New Orleans food web radio show, Midnight Menu +1, since 2012. We interview local New Orleans chefs, waiters, and other food people, plus the mystery guest they bring to surprise us. We do it once a week and archive all the old episodes. For more information on Ray Cannata and the podcast show with Margo Moss, please visit the It’s New Orleans web radio network. There you can find new and archived episodes of the show. 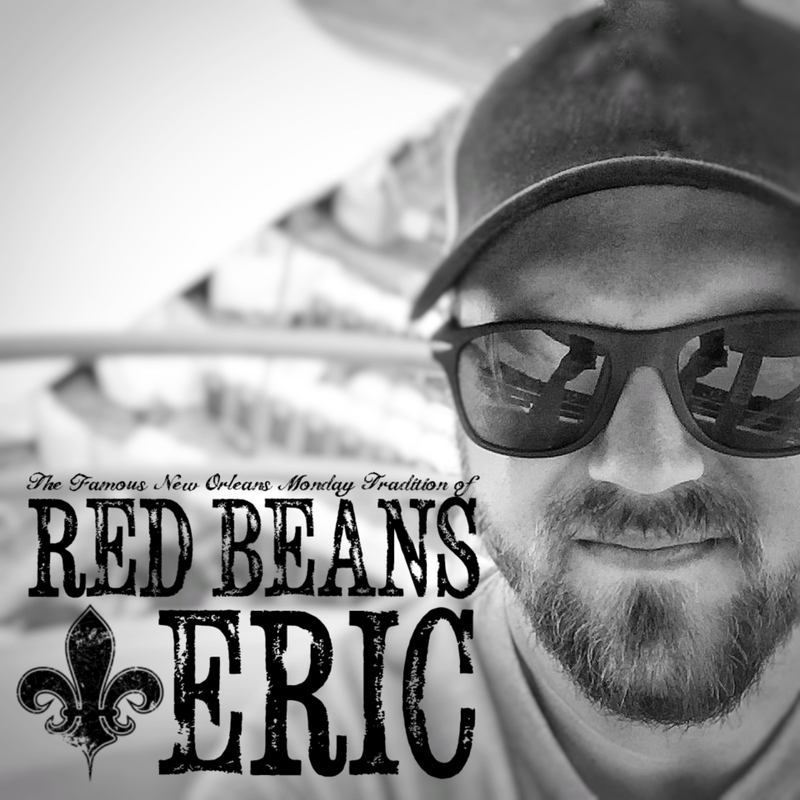 If you’re into the New Orleans food scene it’s one of the best shows to listen to!